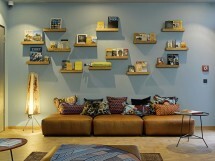 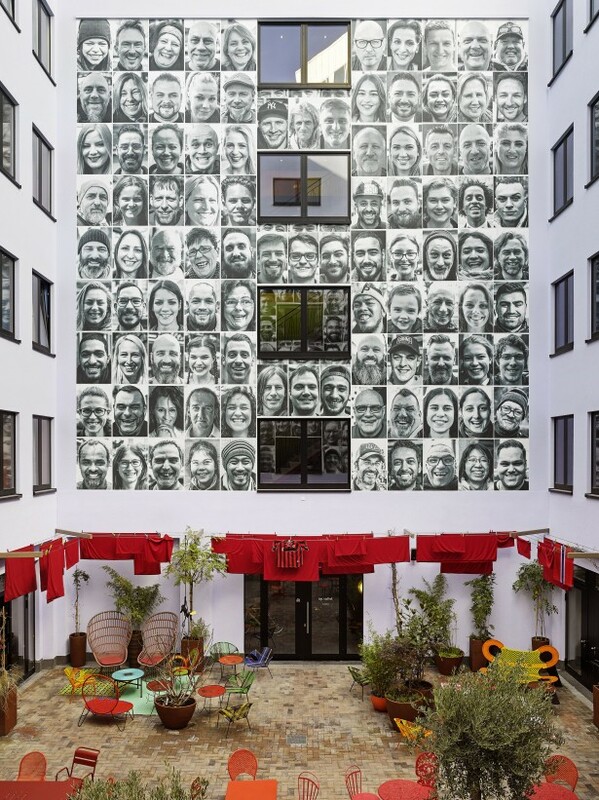 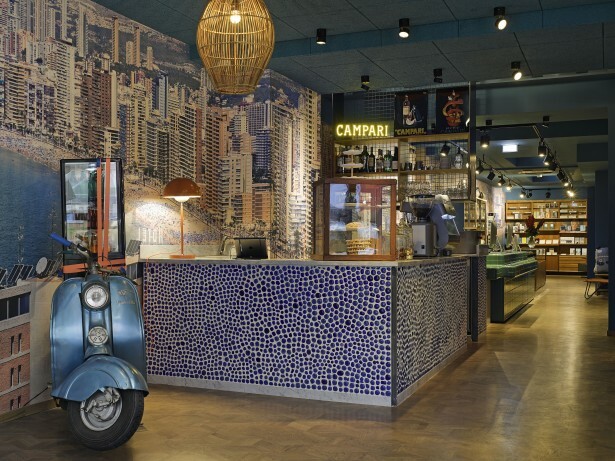 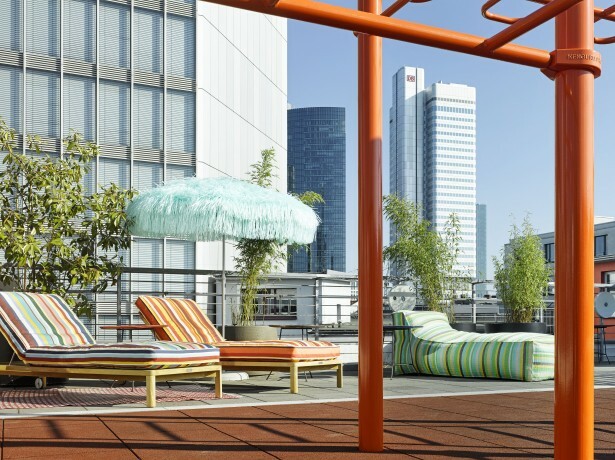 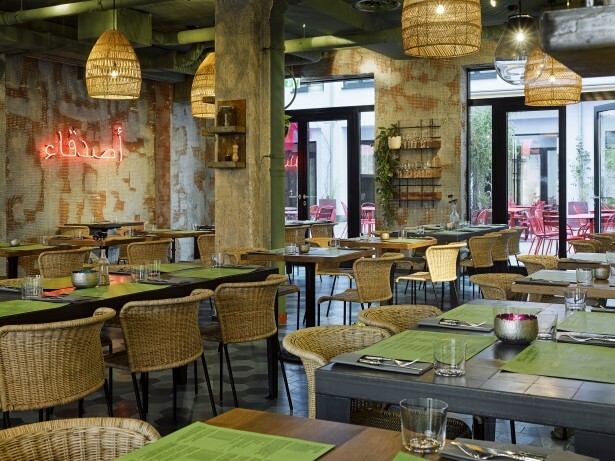 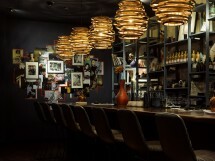 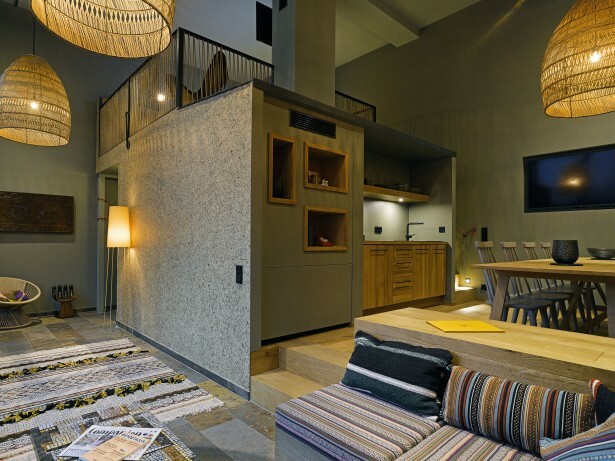 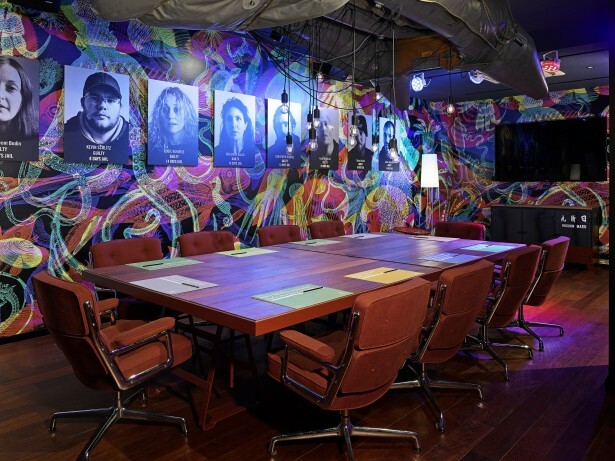 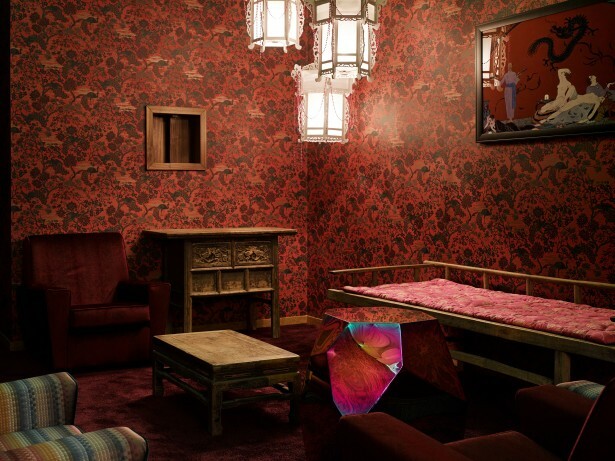 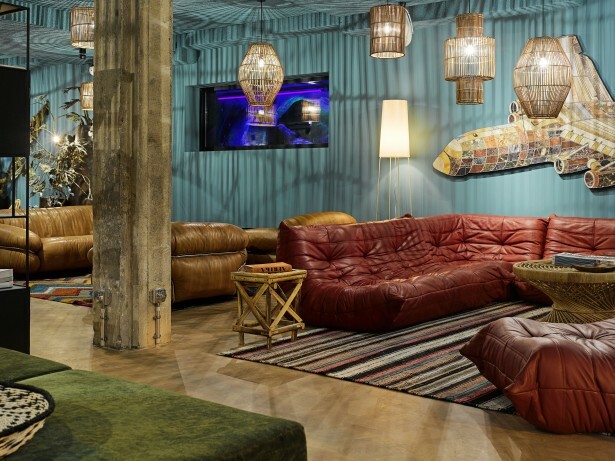 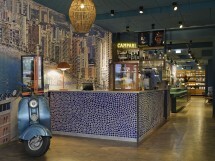 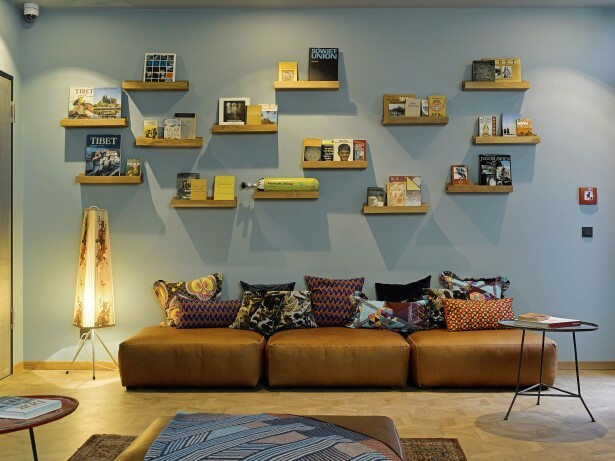 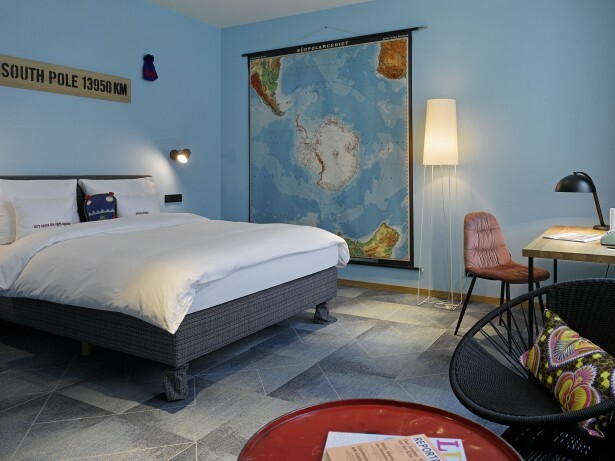 The 25hours Hotel by Levi's isn't just another hotel in Frankfurt. 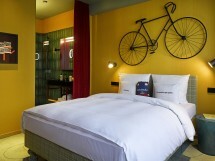 The hotel's name says it all and is a token of the friendship between 25hours and the classic fashion brand Levi's. The gay hangouts around Konstablerwache are about ten minutes away with one of the free rental bikes.